Today's small suppliers and retail stores have scores if not hundreds of Stock Keeping Units (SKU). 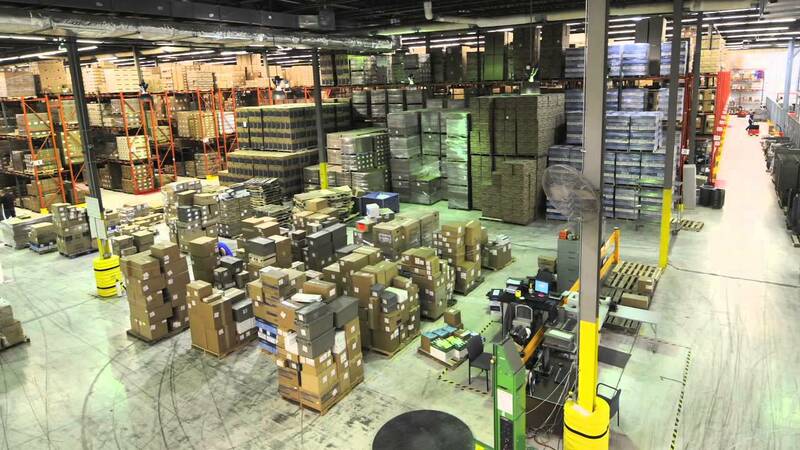 Because of this large number, an automated approach to inventory tracking and reordering at the individual SKU level is particularly important to apparel distribution centers and retailers. 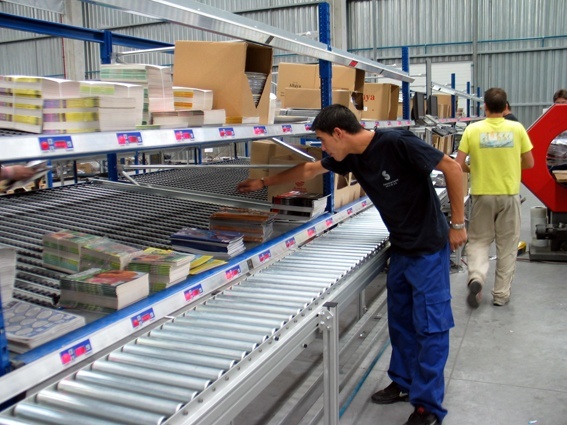 Item level tagging using Radio Frequency ID (RFID) is an excellent way to achieve an automated inventory control system that is affordable and accurate.